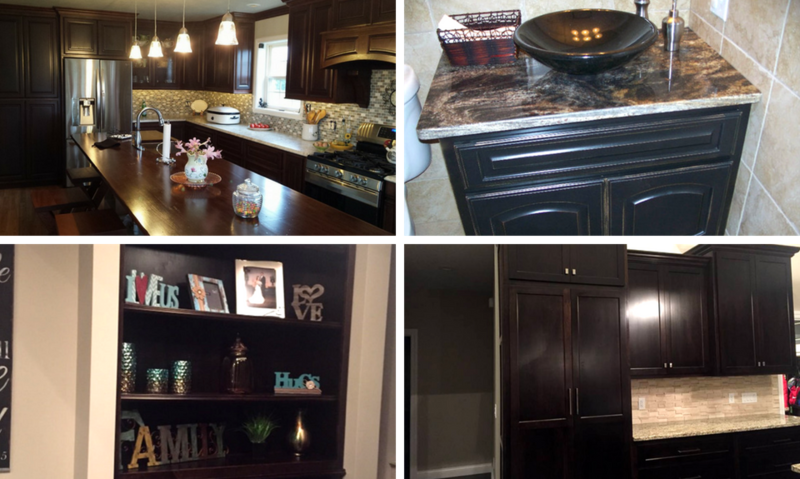 Jeff's Woodworking & Custom Cabinets is a custom cabinet and fixture company, providing not only unique custom cabinets, but also professional installs. High-grade materials and years of experience make us stand out above other manufacturers and installers. We stick with you through the entire process... from designing your fixtures to installation and care. Offering free estimates and a wide range of services like: Residential/Commercial designs builds and installs, kitchen cabinets, bathroom cabinets and fixtures, vanities, built-ins, and even entertainment centers and fireplace fixtures - we should be your first choice for professional custom cabinets in Puxico and the surrounding area. We welcome you to come to our shop for a showroom tour or call us for a free estimate. We have over 18 years of experience and all the skills needed for a high-end cabinet installation at an affordable price! Having professionally designed and installed cabinets can elevate your living space, office, or commercial building to another level. It can also increase resale value and provide enjoyment and functional storage for all who use them! We can work with you to make sure you stay within your budget while getting the quality and functional storage you want in your custom-built cabinets and fixtures. Here at Jeff's Woodworking & Custom Cabinets, we use only the finest materials and resources and experienced design to craft unique elements and fixtures for your office or living space. Don't settle for second-rate cabinets or chain manufacturers that overprice and don't provide quality of work. When you're remodeling your kitchen or bathroom, or you need functional storage for your office... you want the pros. Don't wait to get started on your project! Contact us for a free estimate or set up an appointment for a consultation at our showroom! Having your own custom-built fixtures and cabinets is convenient and affordable with Jeff's Woodworking & Custom Cabinets.